At 10,400 feet above sea level, the Mineral Belt Trail is one of the highest paved rail-trails in the country. Located in the heart of the Rocky Mountains, Leadville, incorporated in 1878 is the highest incorporated city in the continental United States at 10,152 feet above sea level. 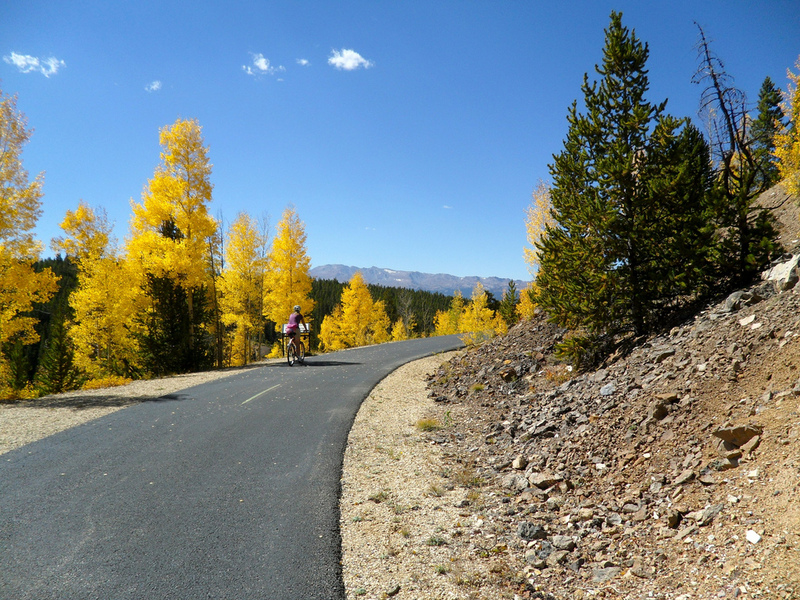 The Mineral Belt Trail was designed to capitalize on the full range of historic and cultural resources in Leadville and the adjacent mining district. It provides a pedestrian gateway to the 70 square-block Leadville National Historic Landmark District. 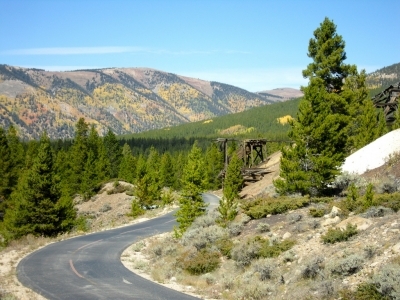 The trail was also designed to serve a utilitarian function by connecting vital segments of the community, including all three public schools, Colorado Mountain College, the Lake County Public Library, numerous museums and historic sites, Leadville's medical facilities and recreation areas. The ADA accessible, non-motorized trail forms a 12-mile paved loop around Leadville and through the historic Leadville Mining District, providing a tangible and highly visible linkage to the events, people, sites, and technologies that shaped Colorado's history. The trail traces the full circle of Leadville's fabled mining history, from the first gold strikes, through the halcyon days of the silver boom and bust, right up to the present day reclamation efforts. This all-season path is a self-guided outdoor museum providing visitors with six informational kiosks, thirteen low-profile exhibits and 26 specific site signs showcasing the history of Leadville and its mining heritage. 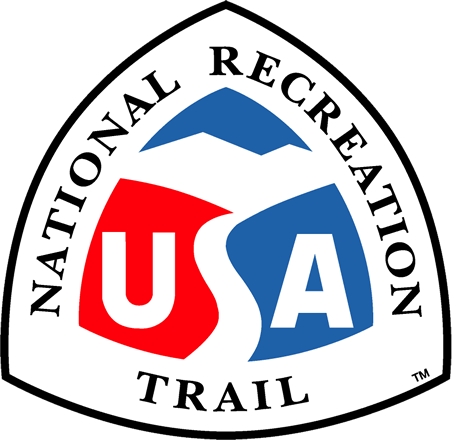 It is the intent of the Mineral Belt Trail Committee to seek Congressional sponsorship to designate it as a National Historic Trail. The scenic value of the Mineral Belt Trail is unsurpassed. 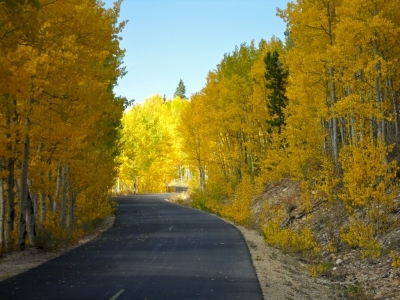 The trail is surrounded by nine of Colorado's highest peaks and winds through conifer forests, sage parks and aspen groves. The high mountain environment allows for wonderful winter opportunities. Activities abound along the trail which is groomed throughout the winter months for snowshoers, cross-country skiers, and winter bikers. In 2004 the first annual Leadville Loppet, a 26 and 52 kilometer cross-country ski event will be held on the trail.